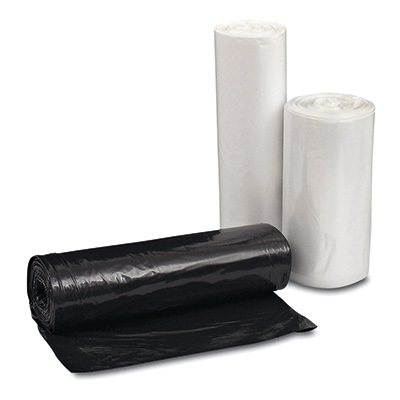 Lightweight liners are perforated and wound on a coreless roll, so there’s no waste. Star-designed bottom seal provides added strength. 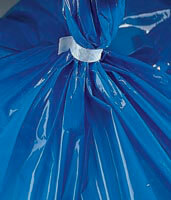 Ideal for janitorial and housekeeping when storage is limited and portability is important. Ties included. Use with 60 gallon cans; liner circumference measures 76".